I’ve found one recurring theme in a lot of the conversations I’m having with businesses lately. As the National Business Development Manager for A Cleaner World, I speak with business owners all over the country every day, and most have very similar concerns. I’m talking about price. 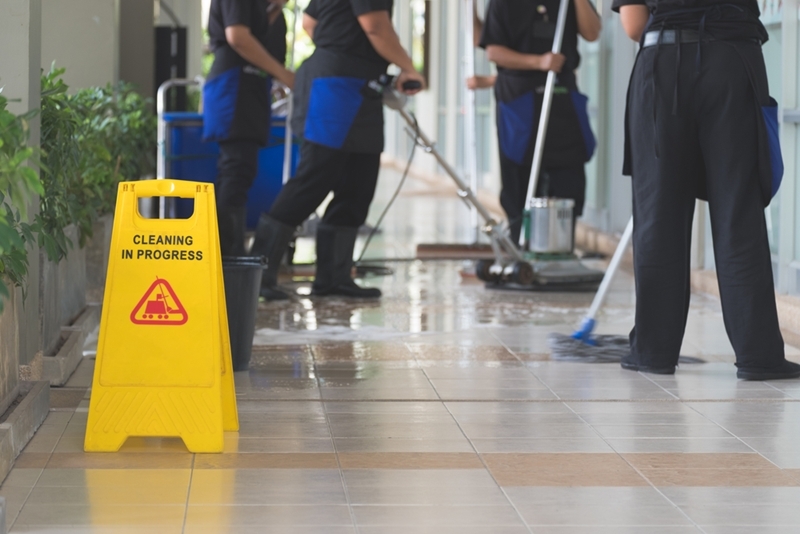 It seems that the upfront cost of cleaning services has become more important than the cleanliness itself for many business owners today, and we need to put a stop to that. While it’s vital to protect your bottom line wherever you can, cutting costs on your cleaning is going to have shocking knock-on effects against your revenue. Let’s talk about that. I get it – there’s only so much some companies can afford. That said, certain businesses will benefit from spending more on cleaning and making savings along other avenues. Cheaper, often new, cleaning companies often underquote. This can seem fine at first, but as they take on more business at these low rates, it becomes clear that they don’t have the experience, resources and skill to manage the cleaning of sites at such low rates without cutting corners. It’s time to stop skimping on cleaning. 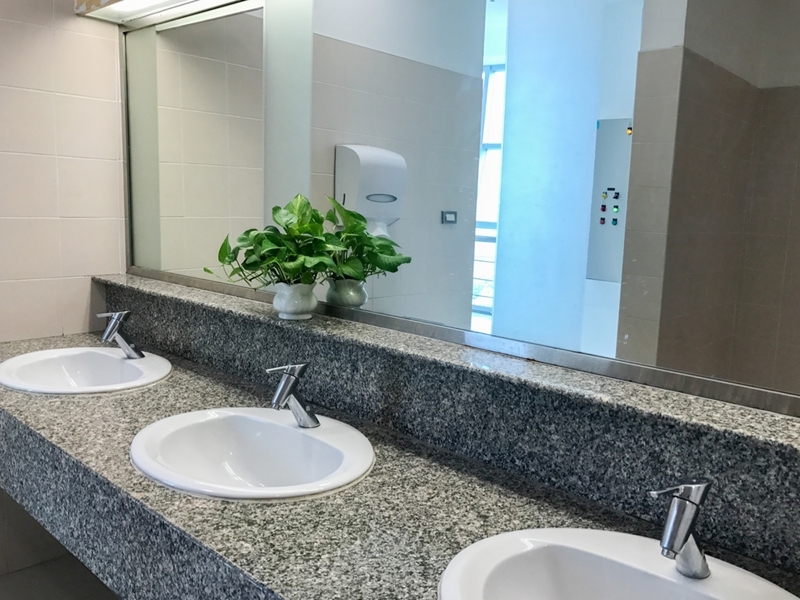 Think about the scope of the cleaning you’re asking for, as well as the standard of hygiene you, your staff and your customers expect. If you’re paying peanuts for this, how can it reasonably get done? Your location simply won’t get the attention it needs. Unplanned absenteeism from work produces a 54 percent decrease in productivity and 39 percent drop in sales. 94 percent of customers would avoid a business in future if they encountered dirty restrooms. 60 percent of customers claim a great environment encourages them to spend more. That’s right, almost all of your customers wouldn’t return if they caught your restrooms with unpleasant odours, clogged toilets, soiled and sticky floors. Now think about what that means when people start talking. Zendesk claims over half of customers will tell others about their bad experiences, while only a third will discuss positive ones. With customers spreading bad news about your business, how do you think that will affect your revenue in the long-run? Keep every area of your business clean to protect yourself from unplanned leave and loss of patronage. Cleaning isn’t just about protection. On top of mitigating the negative impact of ineffective cleaning, outsourcing to a company you can trust helps you develop your business and boost your revenue. This is one of the many things that makes ACW different. With expert contract management, we ensure you don’t get bogged down by cleaning. Our high standard of service ensures all cleaning is thorough, so you aren’t having to chase up incomplete jobs. We also report back to you with as much or as little involvement as you’d like. You get total transparency on your own terms, meaning you can look at reports when you need to and focus on developing your business the rest of the time. You may have received cheaper quotes from other companies, but you need to be putting more emphasis on the experience and accreditation of your cleaners. ACW provides excellent quality service at a fair price, always endeavouring to meet our clients’ and our own high standards. The proof is in our experience and our certifications for safety, quality and environment (AS/NZS 4801, ISO 9001, ISO 14001). Stop flushing revenue down an unclean toilet – get in touch with ACW and make a clean start.